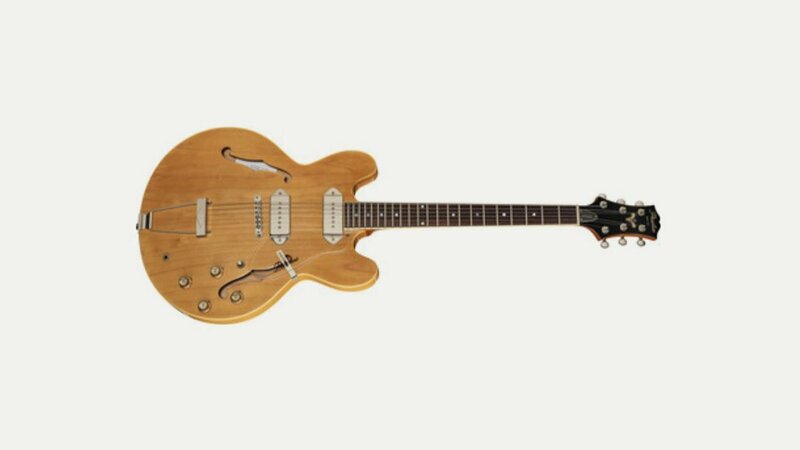 Peerless archtop jazz guitars are a fine line of affordable laminate, solid wood, carved spruce top and carved maple top archtop jazz guitars – the Jazz City, Monarch, Cremona, Imperial, Manhattan, Journeyman. Peerless began manufacturing in 1970 and has since built quality archtop and acoustic guitars for world-renowned top brands such as Fender, Gibson, and St. Louis Music (and many others) using the highest standards of production and materials. As a result of the experience the company has gained over 35 years Peerless can present, to the market, a series of guitars with its own name and a build quality it can be proud of.